The Parish Council has been particularly active in the important area of the environment since 2009. One of the first steps was to install a log boiler at the Parish office in 2009 to reduce our carbon footprint from the previous electric heating, and to use Ecotricity as a renewable energy supplier. 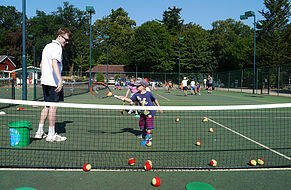 We subsequently became affiliated to Ascot Community Environment Network (ASCENT) which was formed in December 2010, and we work closely with them. The Parish Council continues to take up such measures as might influence our community to change their lifestyle to reduce their use of fossil fuels and be aware of the potential impact of climate change on our community. This includes championing recycling and litter picking in our area and promoting initiatives through the Parish newsletter. 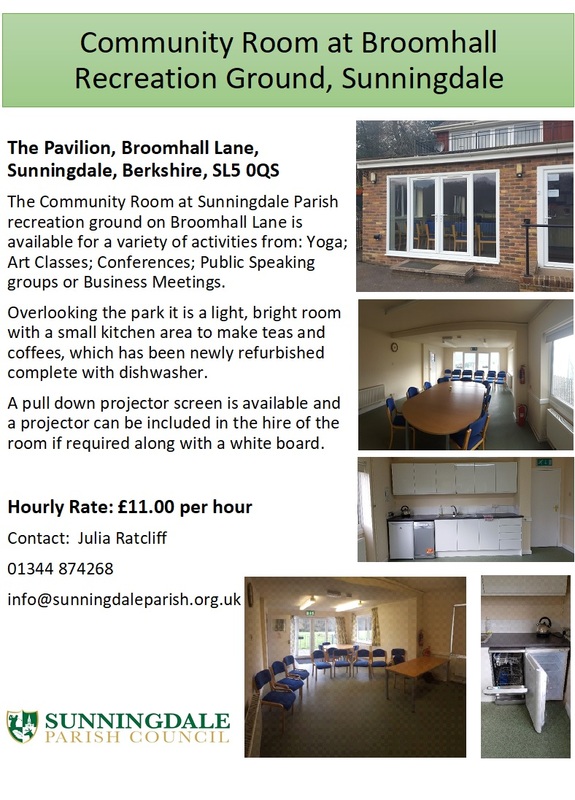 Sustainable Sunningdale bulletins have been posted regularly on the council website. Copies of these bulletins from the old website, which stretch from September 2009 to June 2014, can be found in this pdf file.